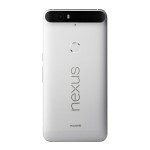 You are at:Home»DEALS»Nexus 6P on sale – save $75! Now that the Samsung Galaxy flagship S7 and S7 Edge have been released, it is time for other to take away some of their thunder. 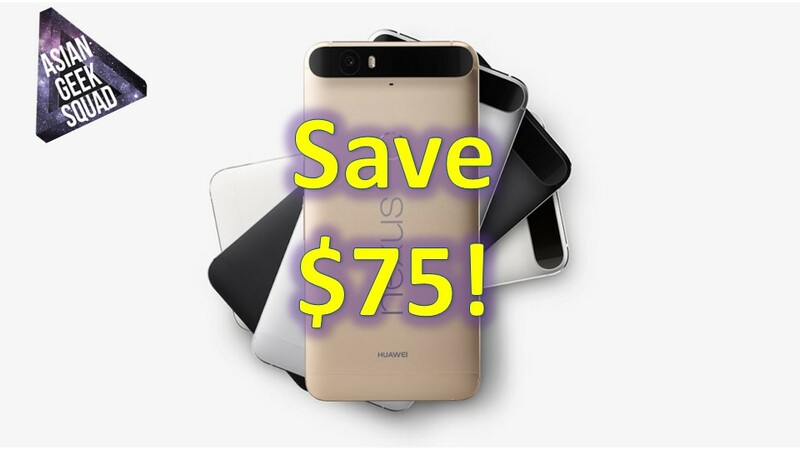 For a limited time the pure Android experience flagship phone the Nexus 6P is on sale – save $75 – now starting at $424.99. Unfortunately, not all of the color combinations are on sale. For example, only the Graphite & Gold 32GB version are on sale – for $424.99. 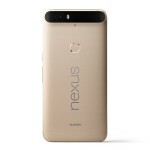 If you’re looking for something with more storage, since the Nexus 6P does NOT come with expandable storage, the 64GB, both Silver & Gold are on sale for $474.99. Get the 32GB Gold for $424.99! Get the 64GB Gold for $474.99! Get the 64GB Graphite for $474.99! With the links above you may save even more money since Amazon doesn’t charge sales tax in all states. 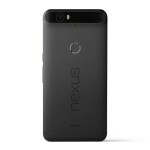 If the model you want isn’t listed the Google Play Store has the Nexus 6P for $50 off until March 27!